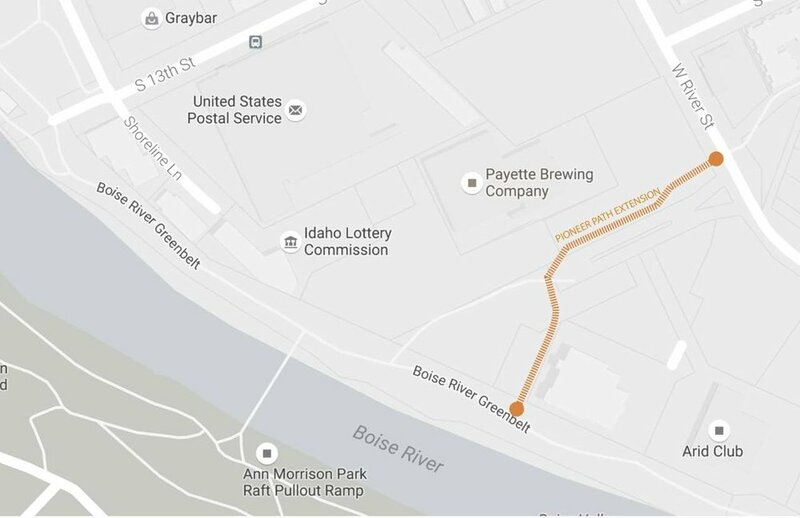 Commissioned by Capital City Development Corporation (CCDC), TLG developed construction drawings as required to extend the Pioneer Pathway with decorative modular pavers, linking W River Street to the Boise River Greenbelt. Also included was pathway lighting and decorative benches. 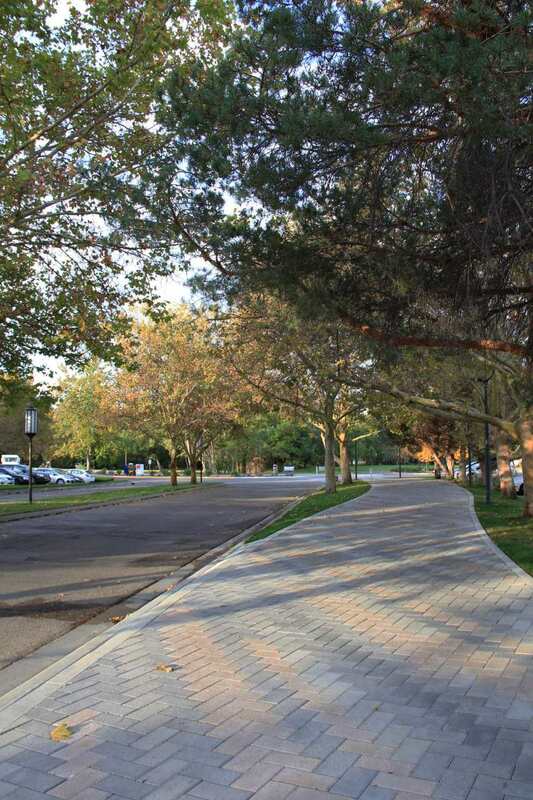 The partnership with CCDC and Boise Parks & Rec was instrumental in making this exciting connection. Construction of this project was completed in Spring, 2016.